Any recommendations for ghost stories or horror with no gore? There’s a collection of Edgar Allan Poe stories that just got released on “kindle in motion” – great for iPad and really fun to see the animations! Haunting at Hill House by Shirley Jackson is always a good start! 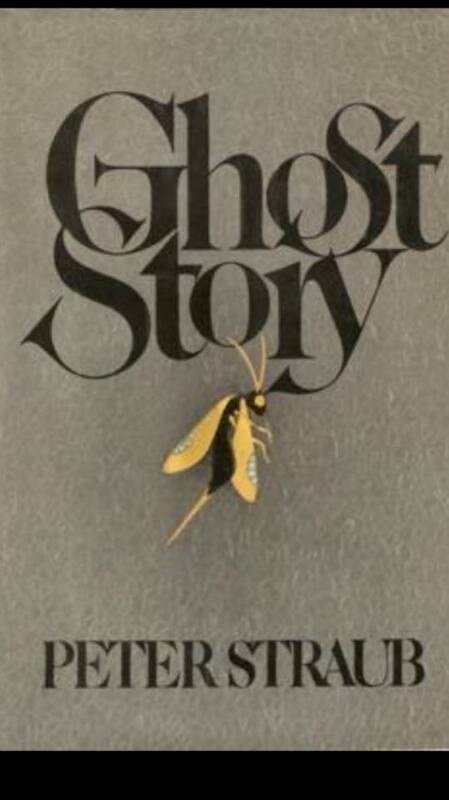 I also really enjoyed the ghost stories collected by Roald Dahl–several really scary ones in there! The Wonderful Cat of Cobbie Bean. It’s a beautifully written children’s story that sadly is no longer available. I’ve had my very tattered version since 3rd grade. Edith Wharton’s ghost stories are psychologically unsettling, but not gory. Anything from Shani Struthers is well worth a read. Not gory at all but very spooky and creepy. The Haunting of Highdown Hall is the first of her Psychic Surveys series.